An old Scottish myth has it that the wild haggis—a small fictional creature typically rendered as something like a cross between an electrified hedgehog and Phyllis Diller—comes equipped with legs that are longer on one side than the other. The asymmetry helps it circumambulate the steep mountainsides of its native terrain, if only in one direction, goes the tale. It’s an amusing concept, but unfortunately there’s a nonmythical human corollary: Leg-length discrepancies (LLDs) afflict a variety of people, including children with cerebral palsy, people who’ve had hip replacements, and those with scoliosis, pelvic obliquity, or certain muscle contractures. 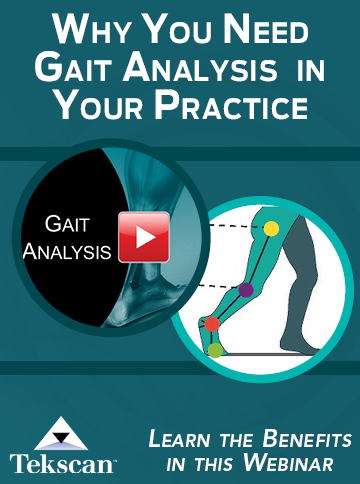 Structural leg-length discrepancies usually affect gait differently than functional ones; assessing the movement of the patient’s center of mass can help differentiate them. Structural LLDs can have multiple causes, according to Anil Bhave, PT, director of the Wasserman Gait Laboratory at the Rubin Institute for Advanced Orthopedics in Baltimore, MD. Elaine Owen, MSc, MCSP, a pediatric physical therapist at the Child Development Center in Bangor, North Wales, UK, works primarily with children who have cerebral palsy (CP), spina bifida, and other hereditary disorders including sensory motor neuropathies, all of which may lead to LLDs. Such kids seem particularly susceptible to the developmental issues associated with neurological pathology. Tom Michaud, DC, a chiropractor in Newton, MA, who has written extensively about leg-length discrepancies,10 has developed a practical assessment protocol (Figures 1 and 2) that works for most of his patients. To compare tibial lengths, he has the patient recline and put the medial malleoli together. Evaluating femoral length is more challenging, he said, because tightness in certain muscles such as the quadratus lumborum can affect pelvic tilt and apparent leg length. There may also be issues in the ankle or foot. Michaud said that to distinguish structural from functional LLDs he often assumes a functional discrepancy and assesses the patient’s response to stretching. Michaud told LER that structural LLDs usually affect gait differently than functional ones, and assessing the movement of the patient’s center of mass can help distinguish the two (Figure 3). For Michaud, decisions about what patients to treat, and how, depend on several factors. “If someone has a chronic pain pattern—say, long-leg hip abductor pain, chronic lumbosacral pain aggravated by walking but OK with sitting, or if they’re a runner, I’ll be much more likely to address even a small structural discrepancy of, say, four millimeters,” he explained. Typically, Michaud will give patients a heel lift, then videotape them walking. In the best cases, he sees a smoothing of pelvic motion as the patient transitions from double- to single-limb support. The decision to prescribe an orthosis versus a heel lift depends on similar biomechanical factors, Michaud said. “If a dropped malleolus or an asymmetric pronation is producing the leg-length discrepancy, I use an orthotic,” he said. Michaud emphasized that he never treats functional LLDs with lifts or orthoses. “In those cases, you mobilize them, stretch them, do some muscle work, and it disappears,” he said. For Elaine Owen’s children with CP and other pediatric patients, intervention in LLDs may involve surgery. “In the UK, the threshold for surgical correction is usually two centimeters by the time they’re a teenager,” she said. Consultants measure the discrepancy with a CT scan, then assess bone age with an x-ray (children with such conditions often have a bone age different than their chronological age). Once such measurements have been done, physicians calculate when and how to intervene. “They usually do an epiphysiodesis—a stapling of the growth plates at either the distal or proximal end of the tibia or femur of the longer leg, to stop growth,” Owen said. There’s been some debate over decisions only to partly correct LLDs in such pediatric patients, she explained, because some surgeons prefer to leave a leg with drop foot slightly shorter to help prevent tripping in swing phase. Equalizing leg lengths—whether surgically or with a heel wedge or orthosis—is important for such children for other reasons as well, including their unique compensation strategies, Owen explained. discrepancies include those with CP, vascular malformations, growth-plate infections or fractures, trauma, or idiopathic causes. To measure patients’ bone lengths, Sussman and his colleagues use a digital dual-plane x-ray system that provides better images at a lower dose of radiation than standard radiographs. He considers patients to be candidates for lengthening surgery if the projected leg-length discrepancy will be more than four or five centimeters. Kristie Bjornson, PT, PhD, a pediatric physical therapist at Seattle Children’s Research Institute, told LER that some pediatric orthopedic surgeons may balk at lengthening children’s legs because they don’t see the results of those decisions when the children grow up. Surgeons performing leg-lengthening procedures—in adults, adolescents, and older children— have new tools at their disposal that, as they become more widespread, have the potential to significantly improve traditional fixation techniques. The old approach, known as Ilizarov distraction osteogenesis, involves wires attached to the bone from external fixators (the original wires were bicycle spokes, in fact). 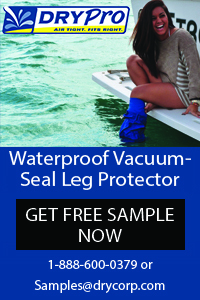 It’s effective but painful, and it carries infection risks. Although Herzenberg and his colleagues use the device in children as young as about 9 years, most of his patients are adults who have suffered traumatic injury or congenital deficiencies that were never treated. Not only does the approach reduce infection risk—no wires pierce the skin—the absence of external fixation makes physical therapy much easier, he said. Surgeons remove the intramedullary nail about a year after lengthening is complete, because the internal magnet would prevent future magnetic resonance imaging procedures if the patient needed them. In many cases, LLDs that persist months after THA can be effectively managed with heel lifts or insoles; in one study, roughly two-thirds of patients with LLDs after THA found that orthotic devices were effective for symptom management.13 But a surgeon’s approach can go a long way toward minimizing the risk of these types of postoperative LLDs. Surgically restoring the true center of rotation of both the acetabulum and the femur should lead to restoration of the original limb length before there was arthritis-related cartilage loss, according to Sculco; that, rather than lengthening per se, is the goal. In the rare cases in which a patient has a fixed pelvic obliquity (eg, lumbar fusion) that will prevent the pelvis from naturally correcting postoperatively, surgeons may consider a planned lengthening of the leg, according to Sculco. There are other complicating factors to consider, however. As surgeons and other clinicians collaborate to achieve the best outcomes for the wide spectrum of patients with leg-length discrepancies, careful planning will ideally become the norm in both surgical and nonsurgical approaches to the problem, to the great benefit of patients. Rea G, Casner V, Denslow J, et al. Progressive structural study of school children. J Am Osteopath Assoc 1951;51(3):155-157. Subotnick SI. 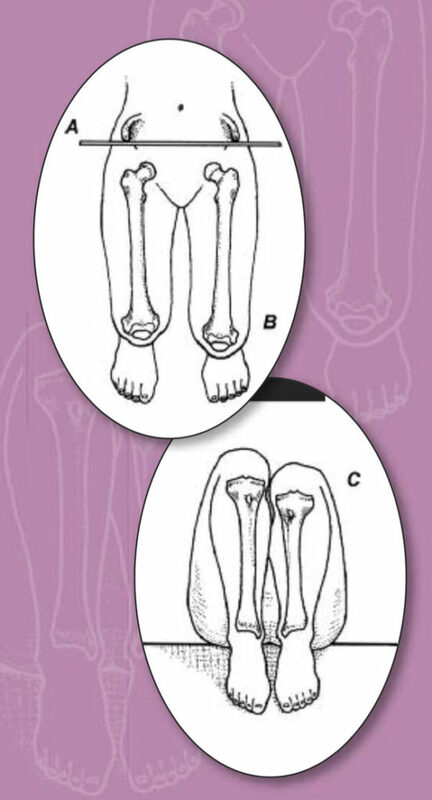 Limb length discrepancies of the lower extremity (the short leg syndrome). J Orthop Sports Phys Ther 1981;3(1):11-16. Bhave A, Herzenberg J. 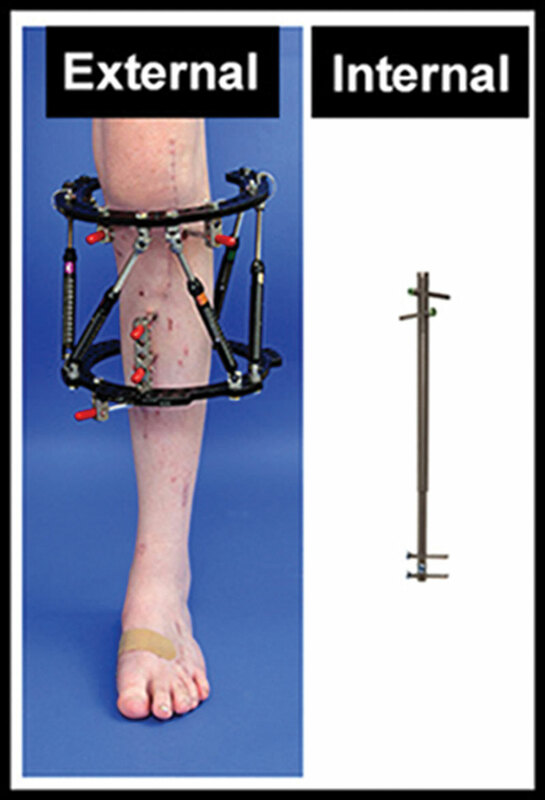 Improvement in gait parameters after lengthening for the treatment of limb length discrepancy. J Bone Joint Surg Am 1999;81(4):529-534. Gurney B, Mermier C, Robergs R, et al. Effects of leg length discrepancy on gait economy and lower-extremity muscle activity in older adults. J Bone Joint Surg Am 2001;83(6):907-915. Resende RA, Kirkwood RN, Deluzio KJ, et al. 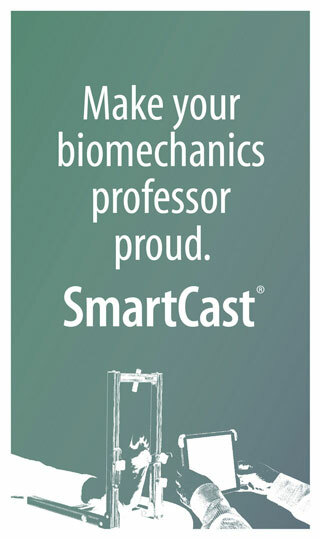 Biomechanical strategies implemented to compensate for mild leg length discrepancy during gait. Gait Posture 2016;46:147-153. Swaminathan V, Cartwright-Terry M, Moorehead JD, et al. The effect of leg length discrepancy upon load distribution in the static phase (standing). Gait Posture 2014;40(4):561-563. Mahmood S, Huffman LK, Harris JG. Limb-length discrepancy as a cause of plantar fasciitis. J Am Podiatr Med Assoc 2010;100(6):452-455. Kaufman KR, Miller LS, Sutherland DH. 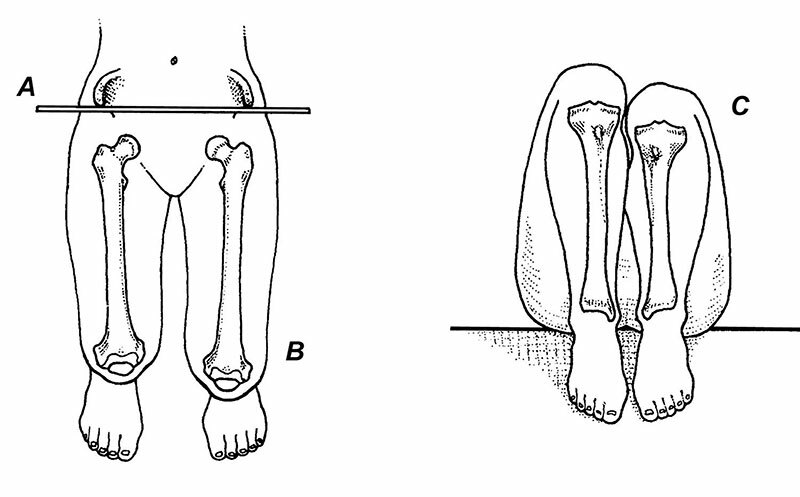 Gait asymmetry in patients with limb-length inequality. J Pediatr Orthop 1996;16(2):144-150. Salazar-Torres JJ, McDowell BC, Kerr C, Cosgrove AP. Pelvic kinematics and their relationship to gait type in hemiplegic cerebral palsy. Gait Posture 2011;33(4):620-624. Maloney WJ, Keeney JA. Leg length discrepancy after total hip arthroplasty. J Arthroplasty 2004;19(4, suppl 1):108-110. Desai AS, Dramis A, Board TN. Leg length discrepancy after total hip arthroplasty: a review of the literature. Curr Rev Musculoskelet Med 2013;6(4):336-341. Akinola B, Jones HW, Harrison T, Tucker K. Shoe raises for symptomatic leg length discrepancy after total hip replacement: do patients find them useful? Int J Orthop Surg 2104;22(1). Sculco P, Cottino U, Abdel M, Sierra R. Avoiding hip instability and limb length discrepancy after total hip arthroplasty. Orthop Clin North Am 2016;47(2):327-334.